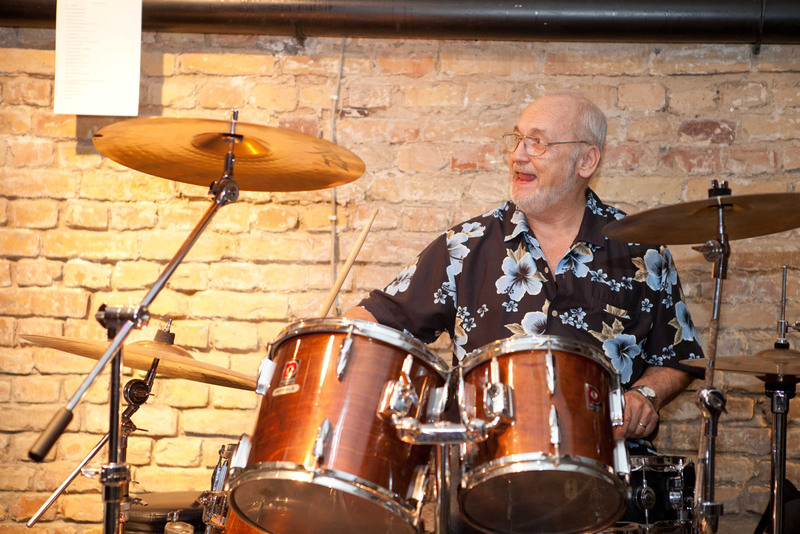 We’ve been offering individual drum lessons since 1996. With our thePlanetDrum-Curriculum we guarantee rapid learning success. 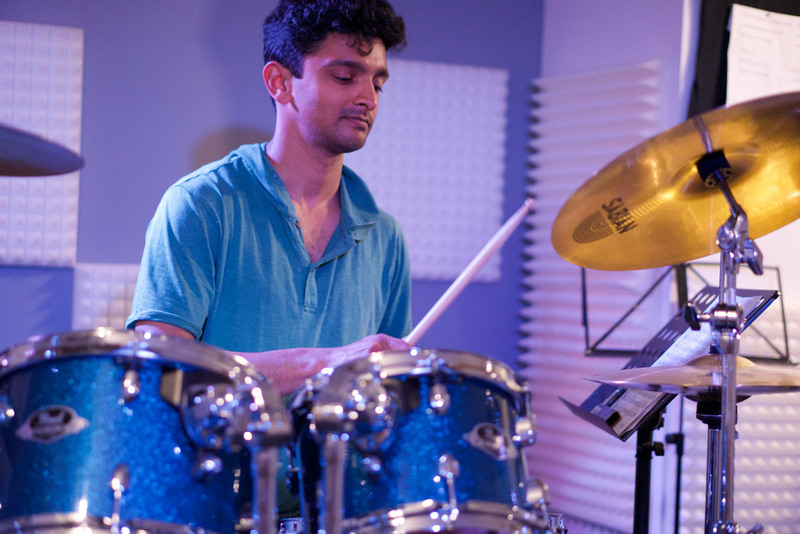 Our lessons are tutored by professional musicians with international experience! 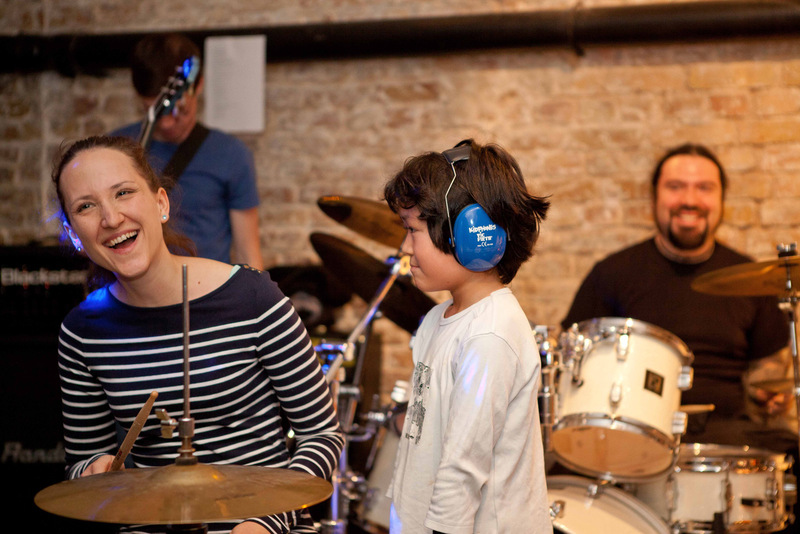 We teach a wide range of musical styles with passion and enthusiasm, with an emphasis on live performance. with an emphasis on live performance. 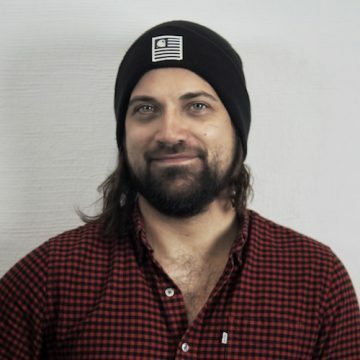 Our studios are centrally located in Schöneberg, Kreuzberg, Pankow & Neukölln! Are you a drum fanatic? We invite you to try a free lesson! 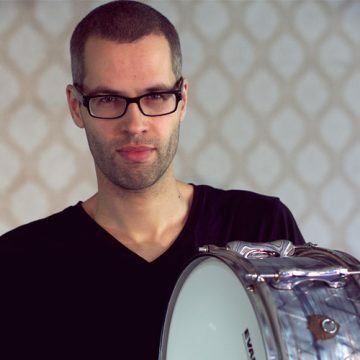 At thePlanetDrum, passion and enthusiasm come first, not months of theory exercises. 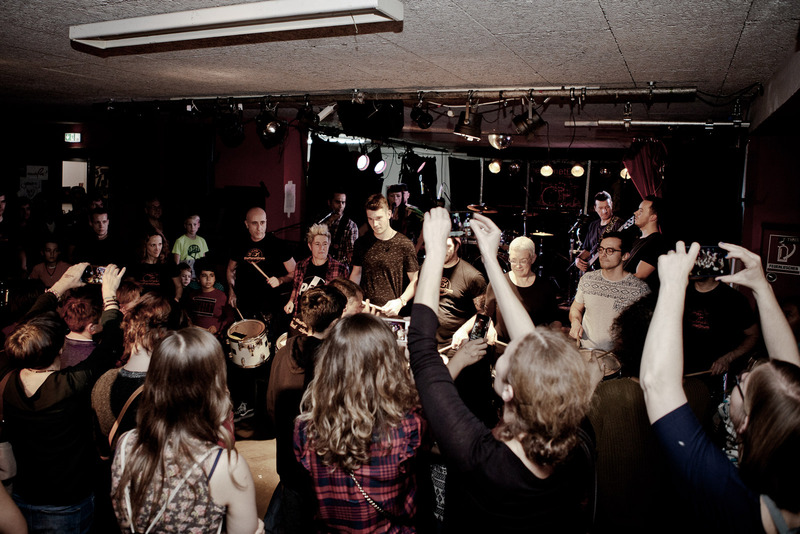 Our teaching therefore emphasizes live performance from the outset, so that you can apply what you’ve learnt directly at gigs with the band. You’ll have the chance to take part in our live playing workshops and train up your ensemble playing with the band. Advanced students present their skills in front of the audience – at the legendary thePlanetDrum party. 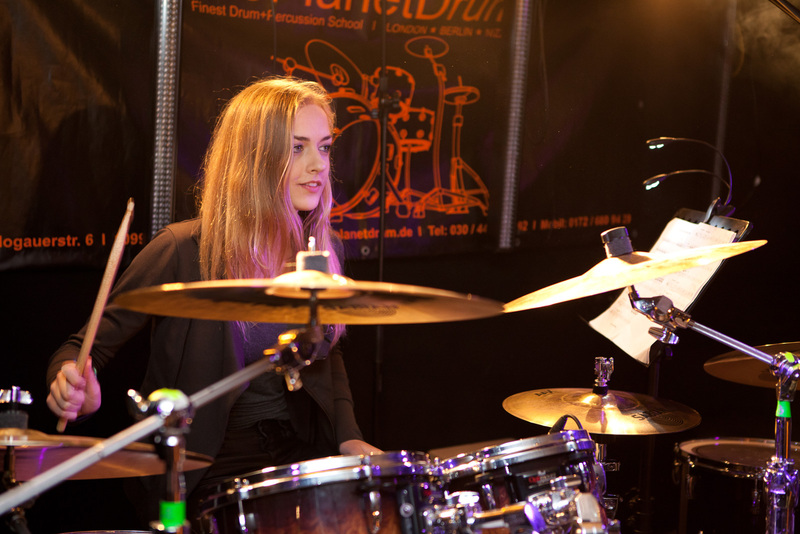 thePlanetDrum – drum lessons in Berlin at four central locations. 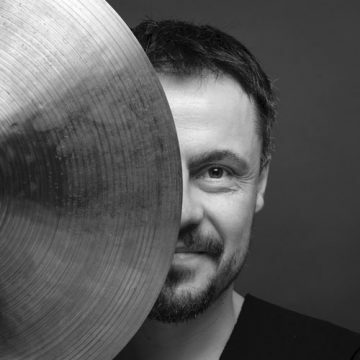 Francesco grew up in Calabria (Italy), and discovered percussion playing for himself at age 14. 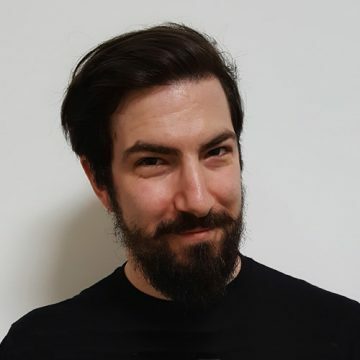 He studied music at the music academy of Cosenza, with a specialism in percussion, and decided he wanted to increase his depth of knowledge further. 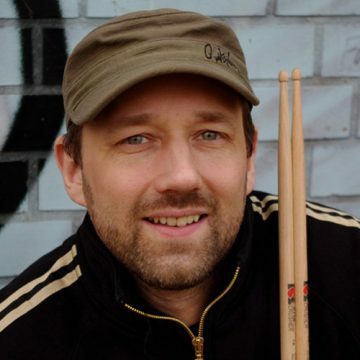 He therefore took private lessons, and from 2000 to 2006 he attended a number of workshops and seminars on improvisation methods and techniques with well-known percussionists (such as Christian Meyer and Ettore Fioravanti). In terms of style, Francesco works with rock, punk, ska and pop, where he can already boast wide-ranging experience in studio and live performance. This includes playing for La Soluzione (alternative rock, Italy) and Twist Contest (rockabilly, Italy), as well as accompanying Susan Cadogan (reggae/ska, Jamaica) on her European tour as a session musician in 2009. 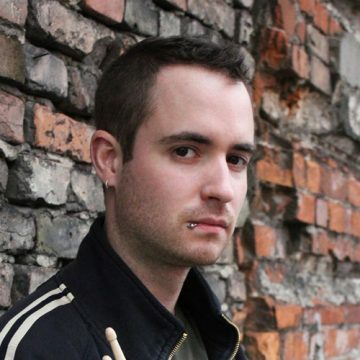 Since 2009, he’s recorded five albums, three singles and an EP with The Offenders, and toured the globe with the German/Italian ska punk group. 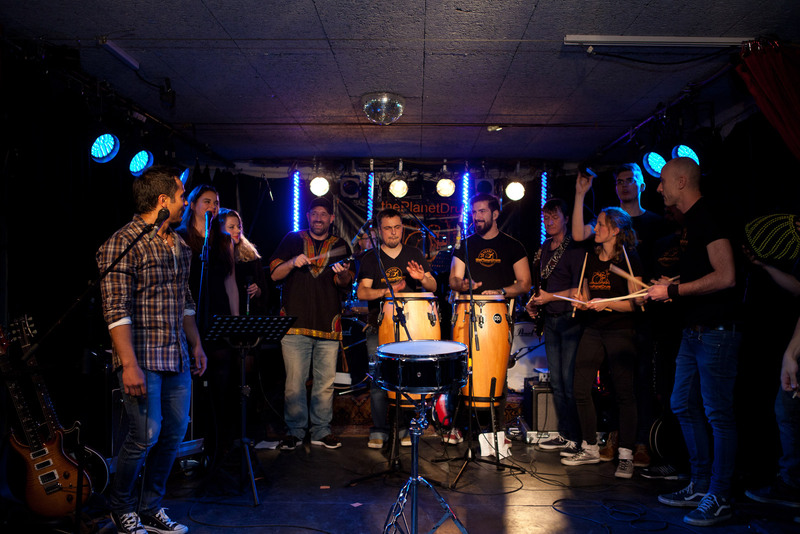 Francesco started taking teaching lessons with thePlanetDrum in 2012, and has since been trained in our teaching method and curriculum. 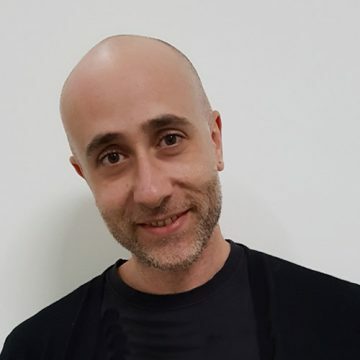 Francesco joined our team of teachers in October 2015. 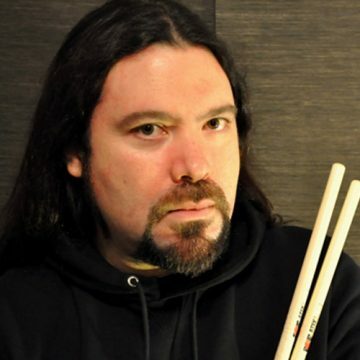 "Whether you are a beginner or if you already played the drums for years, this is the perfect place to learn and improve your technique as well as getting new ideas to add to your style. 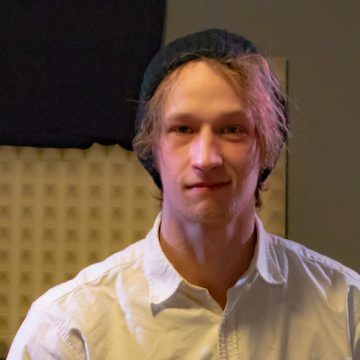 The studio itself is really well equipped and feels like highly professional..."
"The place to be if you enjoy playing the drums, no matter at what level you are. Great people, great professionals, fun atmosphere." "Mirko and his team are great. 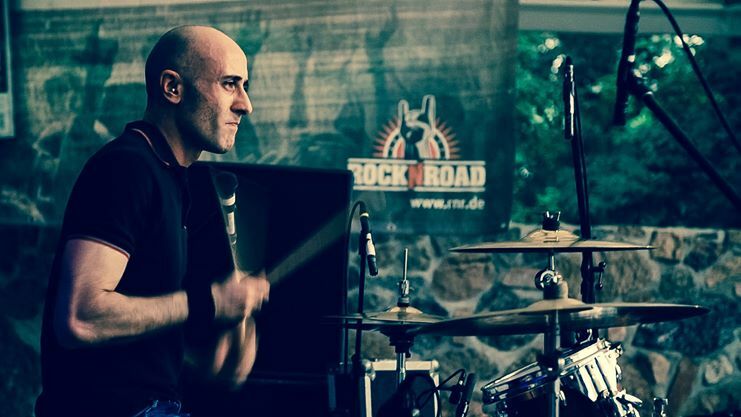 I worked with Mirko, who taught me in English (thanks, Mirko), for six months and his enthusiasm for drums and drumming is infectious and boundless. I came away with a renewed passion and belief that all I desire can be achieved...."
© thePlanetDrum. All rights reserved.